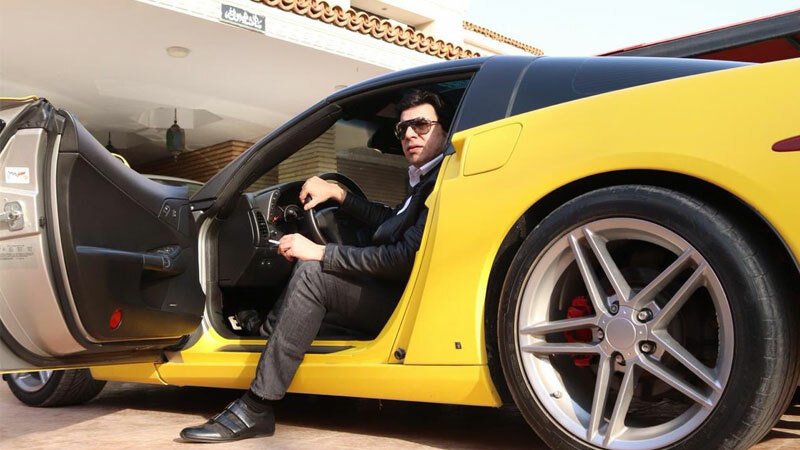 Pakistan Tehreek-e-Insaf (PTI) MNA Faisal Vawda was trolled after pictures of him getting out of a bright yellow sports car started doing the rounds on social media. “Will Faisal Vawda s car turn into a Transformer is all I wanna know,” tweeted one user. “Will Faisal Vawda s car turn into a Transformer is all I wanna know,” wrote another. Some users felt that this blatant display of excess was in contradiction with PTI chief and Prime minister Imran Khan’s austerity campaign. “Federal Minister ne saadagi ki misaal qaim kar di… Taxi chala k guzar basar karr rhe…. Hastag #PeeliTaxischeme,” a user tweeted. “Welcome to Madinah ki Riyasat of PTI where poor people are dying but aleema khan’s frontman n PTI minister Faisal Vawda uses £800000 taxpayers money to import car from Germany and gets taxes and import duty exempted. He has gifted his pajero to Bushra Bibi’s son (deputy PM),” summed up another.